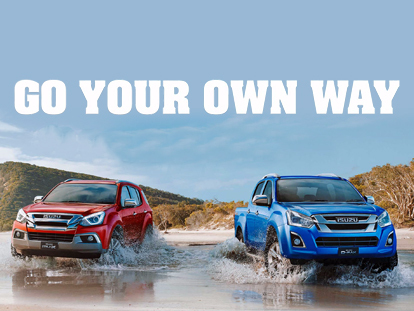 Here at Westpoint Isuzu UTE, we are proud to offer our customers in and around Indooroopilly the complete range of New Isuzu UTE vehicles. Whether you want to ride comfortably in the award-winning D-MAX or keep your family entertained in the feature-packed MU-X, we are confident you will find a vehicle that accommodates your needs from our showroom. The new range of Isuzu UTE vehicles are known for their exceptional power, reliability and durability, so they can always be counted on to get the job done. From advanced safety technology through to their impressive towing capacity, the new Isuzu UTE range is sure to impress. 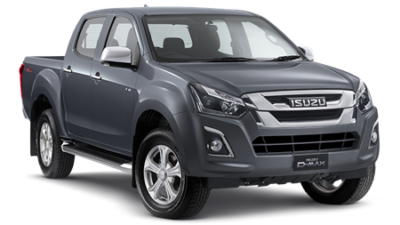 Browse our Isuzu UTE showroom below and book your test drive today. 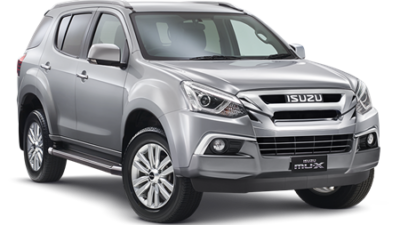 For more information about any of our Isuzu UTE vehicles in Indooroopilly, please don’t hesitate to Contact Us.